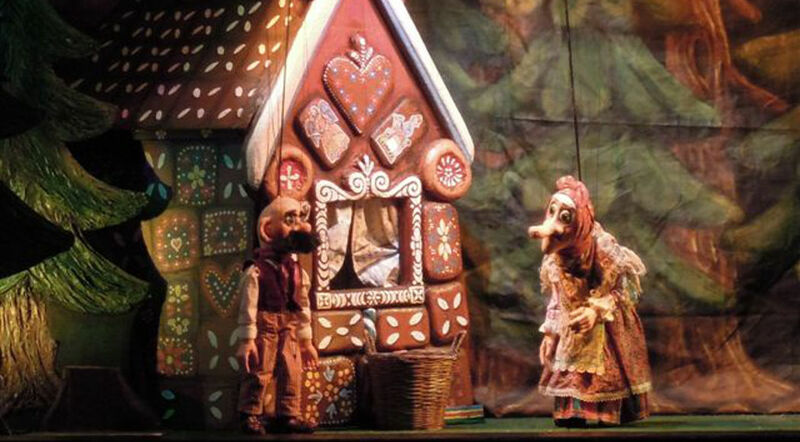 In the story, two children, Jeníček and Mařenka get lost in the woods. They come upon a house made of gingerbread covered in frosting and candy. Unfortunately, it’s the house of the wicked witch. She befriends the kids, fattens them up and tries to eat them. But children were clever and lucky, in the end the witch dies and Jeníček and Mařenka escape.